Eve of Equality, a new feminist blog, becomes an overnight sensation when a wildly popular talk show host stumbles upon it, tweets about it, and promotes it on her show. The anonymous blog is intelligent, thoughtful, and bold, brazenly taking on various injustices in the lives of women. But it’s the blogger Eve’s post about the controversial entrepreneur behind XY, a new chain of high-end strip clubs opening up across the country, that sets off a firestorm. In a matter of hours, the site crashes, its Twitter count jumps from a paltry 19 followers to nearly 250,000, and Eve is suddenly lauded as the new voice of modern feminism. But who, exactly, is the Eve behind Eve of Equality? Well . . . not who you might think. Meet Everett Kane, aspiring writer and fervent feminist. 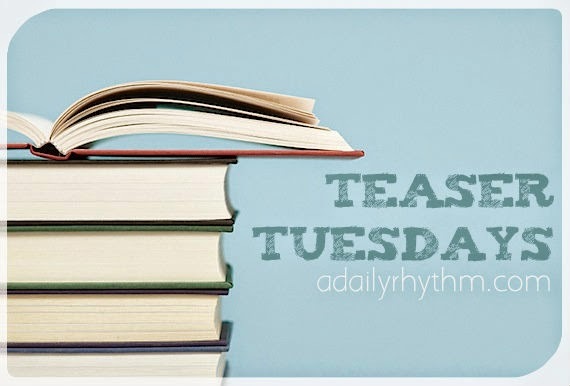 He writes his erudite blog in his new apartment, at his kitchen table, and his life is about to change forever. 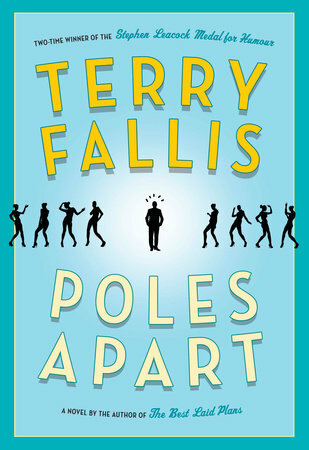 Hilarious and smart, and offering timely commentary on a subject that is flooding our headlines, newsfeeds, Twitter streams, and conversations, Poles Apart is Terry Fallis at his best, confirming his status as a king of CanLit comedy. So it's a man! This sounds excellent! This is incredibly intriguing! I like the idea of the unexpected behind the blog!